Op-ed: DC Is Making Major Strides in Empowering Voters in Our Elections. And We’ll All Win. 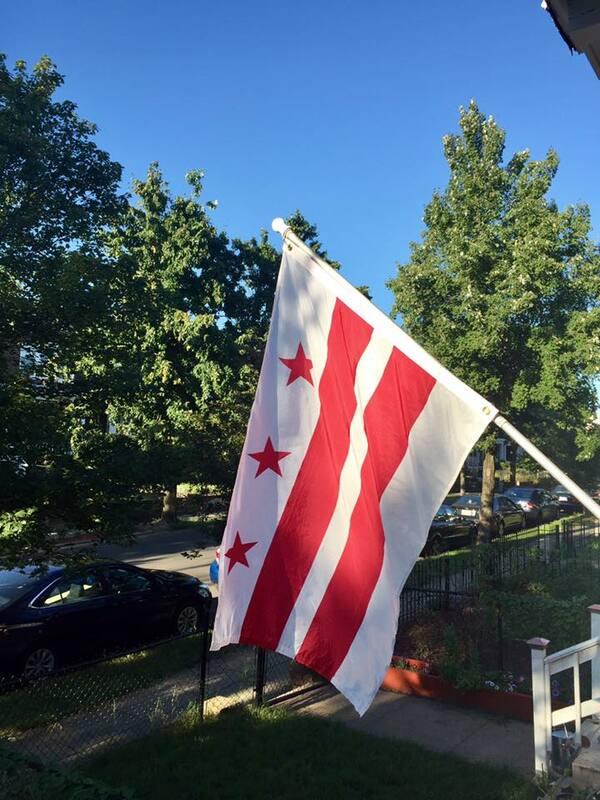 District Residents Can Now Purchase a DC Flag Flown Over the (State) Capitol Building!